Giovanni Battista Tiepolo (Venice, 1696 - Madrid, 1770) was an Italian painter an engraver. 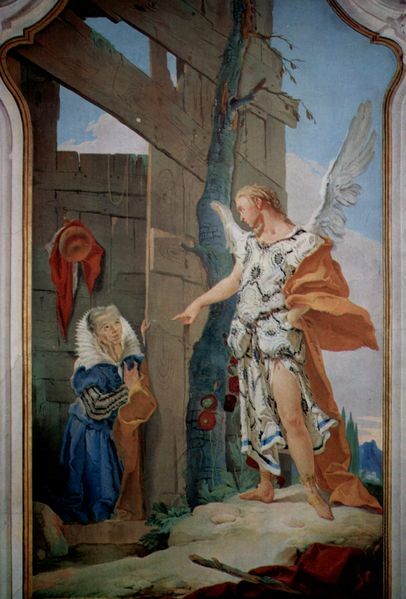 The appearance of the Angel to Sara. This page was last modified on 12 May 2017, at 17:35.